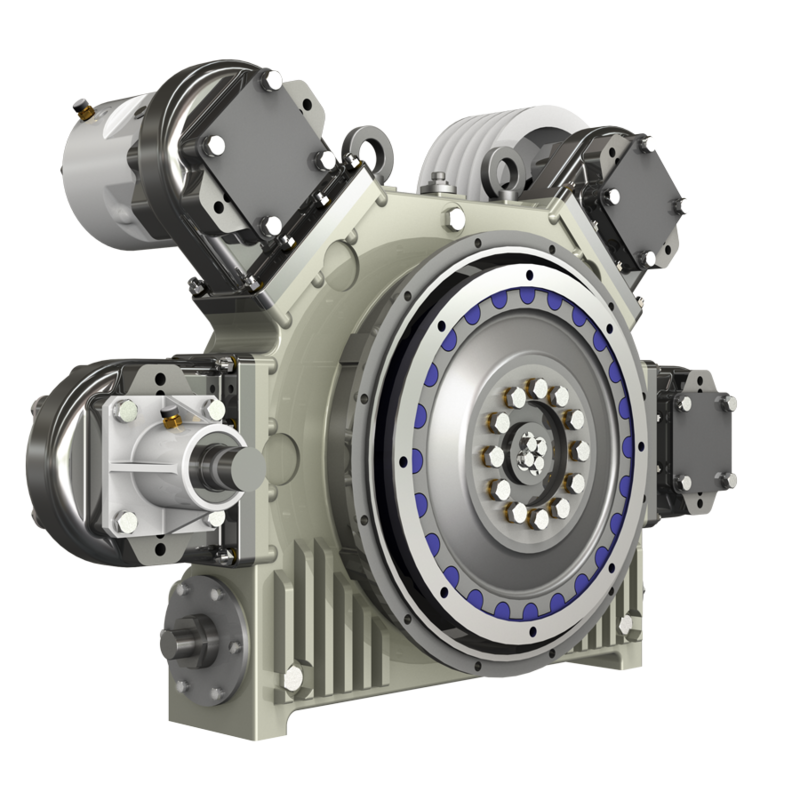 The MPD is an innovative module that fits between engine and transmission to drive a plurality of hydraulic pumps, withdrawing power directly from the engine flywheel. The MPD is directly mountable to the engine SAE housing and flywheel, featuring built – in flexible pump to damp torsional vibrations and compensate possible misalignement. 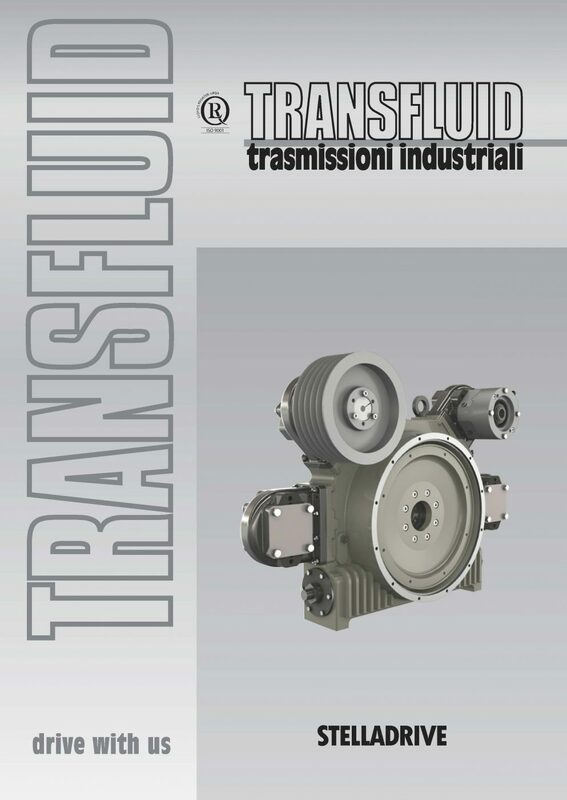 The output is a SAE dummy flywheel and housing that connects to any SAE driven equipment such as marine transmissions or PTOs, like TRANSFLUID HFO/HFR (oil/air actuated PTOs), KPTO (fluid coupling) and PF -PTO (PTO with RBD rubber coupling). The unit is self-contained with its own lubrification circuit. Fast mounted designes are available.